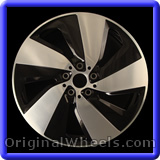 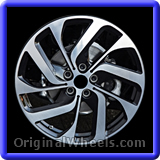 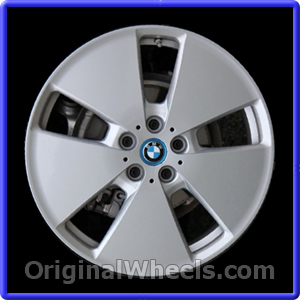 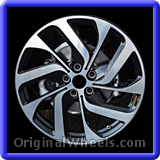 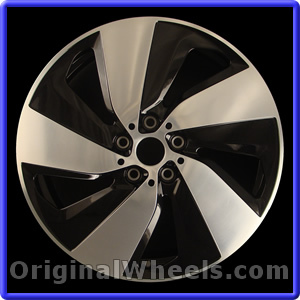 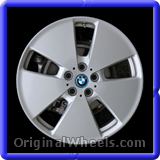 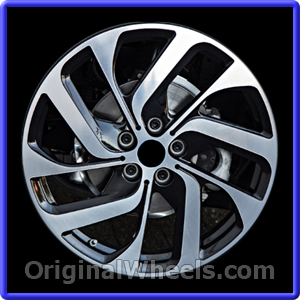 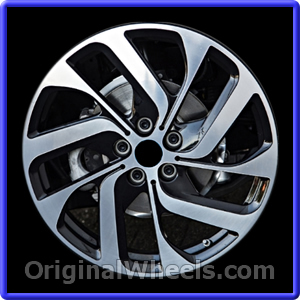 A variety of OEM 2017 BMW i3 Rims are available for the vehicle and can be seen in our photos below. 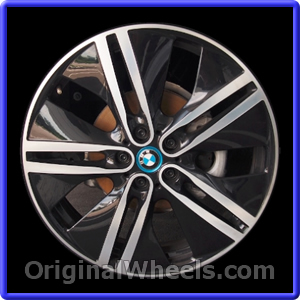 Read over the details that are also included in the pictures, that way you can easily match your Stock 2017 BMW i3 Wheels exactly to what you need. One of our representatives will be happy to assist you with the Factory Original 2017 BMW i3 Wheels you're looking for, just call us Toll Free.